In the early 1900s the Sexsmith area was primarily occupied by Metis who traded at Lake Saskatoon to the west. David Sexsmith was one of the first trappers in the area. More settlers arrived in 1916 when the railway came through. In the 1930s, the town had 8 grain elevators and was known as "The grain capital of the British Empire." Sexsmith made its mark in the agriculture industry by shipping more grain than any other port; to this day the area is one of the largest grain producers in the world. In 1985 Sexsmith merchants launched a revitalization program to restore the town to its turn of the century glory days. The Sexsmith Blacksmith Shop displays over 10,000 artifacts in a shop built in 1916. 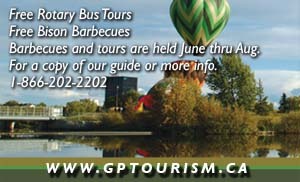 The province has designated it an Historical Site open to the public from May to September. 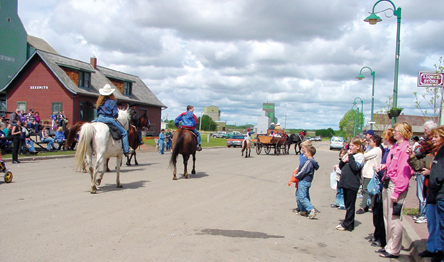 The Sexsmith and District Museum Society can be reached at (780) 568-2357. The 1928 Northern Alberta Railway Station has also been restored. Sexsmith is home to the Peace River Bible Institute, which began operation in 1933. 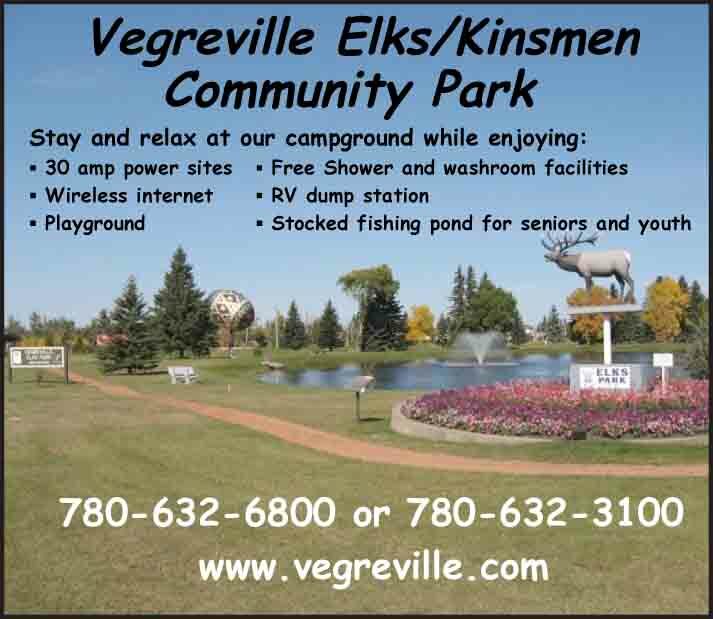 Heritage Park Campground is located near the south entrance to Sexsmith, with overnight camping facilities, 9-hole mini golf course, trout fishing pond and children’s playground. There are two other golf courses in the area, one an 18-hole offering overnight camping. Special Events include the annual Chautauqua Day in early June, an old-fashioned family day that has been held for 75 years. A Reverse Santa Claus Parade is held annually on the first Saturday in December. The Figure Skating Club Winter Carnival is in April. The Teepee Creek Stampede features an exciting rodeo and chuckwagon races, held in July 16 km east of Sexsmith.